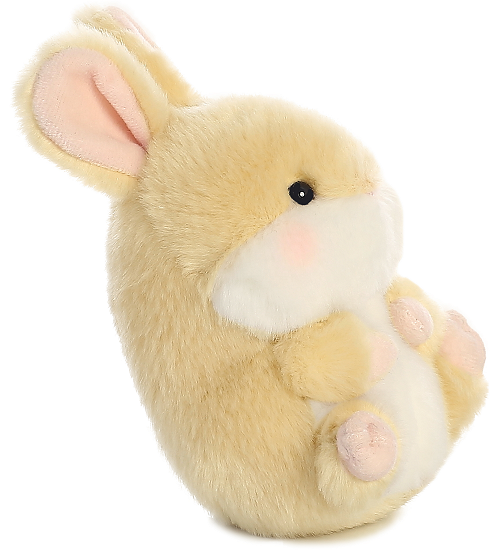 Lively, this adorable little plush bunny rabbit, is part of Aurora World's Rolly Pet collection and loves to sit or relax in a rolled back pose. 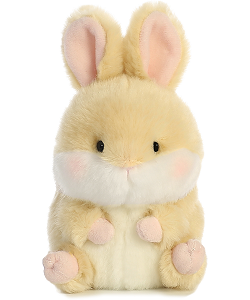 With soft cream fur, white tummy, pink feet and inner ears, sweet black eyes, fluffy white tail, and blushing cheeks, this Rolly Pet Lively bunny stuffed animal is the perfect size to fit in the palm of your hand and accompany you on imaginative adventures. 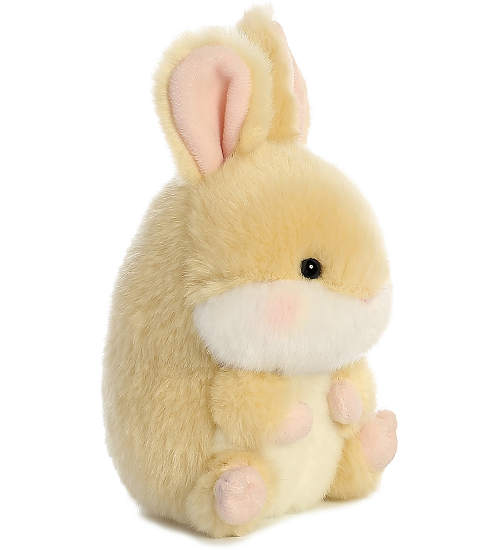 Bitty Bunny is an adorable plush bunny with soft variegated rust fur and a cuddly, understuffed body. 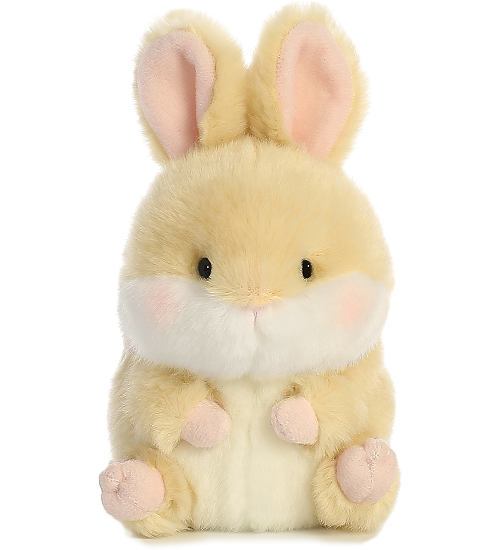 This adorable little plush dutch bunny has soft tan, white, and black fur, a fluffy tail, and warm brown eyes. 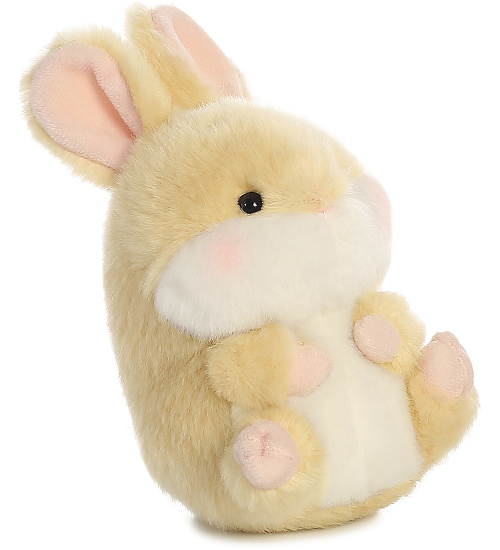 Hoppity, this adorable Taddle Toes stuffed bunny, has soft white fur with pink inner ears, nose, and feet pads. 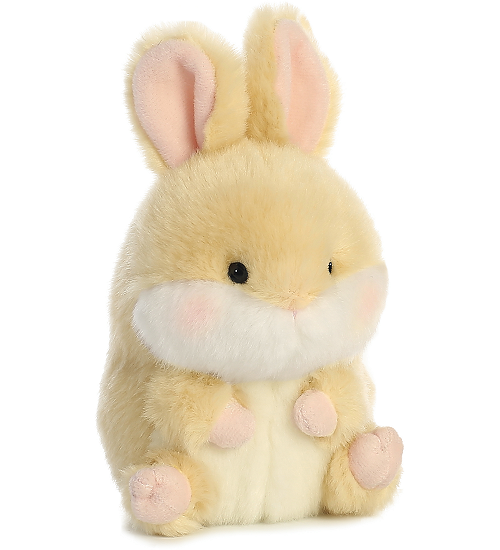 This adorable Wild Watchers stuffed rabbit has soft almost gray-tan fur, cream and light brown accents, and watchful eyes. Create an awesome atmosphere for your bunny lover with this customizable Bunny with Balloons fabric wall art.